LTJ Bukem is the stage name used by the drum and bass musician, producer and DJ Danny Williamson (born 1967). He and his record label Good Looking are most associated with the jazzy, atmospheric side of drum and bass music. ^ Bush, John. 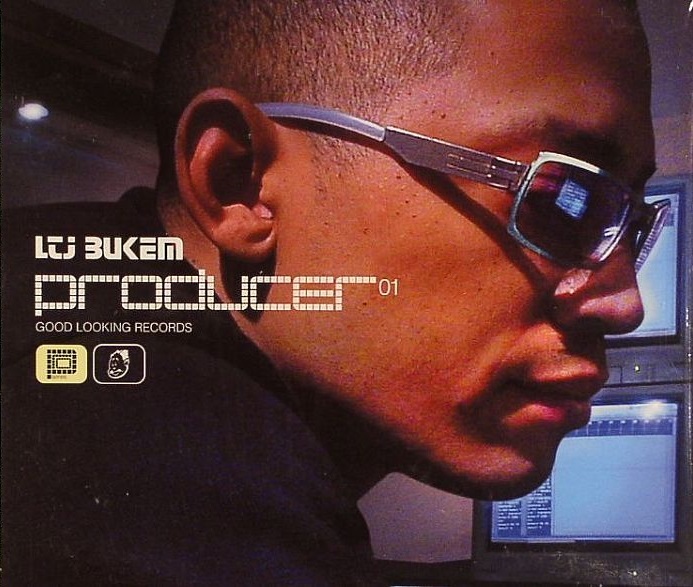 "LTJ Bukem – Music Biography, Credits and Discography". AllMusic. Retrieved 15 February 2013.